Jun 11, 2015 @ 01:18 PM — by Retina Associates, P.A. Patients who visit Retina Associates can expect some of the finest eye care services in the Kansas City area. Our team uses advanced diagnostic techniques to identify and treat retinal conditions. Many patients are familiar with traditional eye exams, though in-depth examinations often involve other instruments and tests. 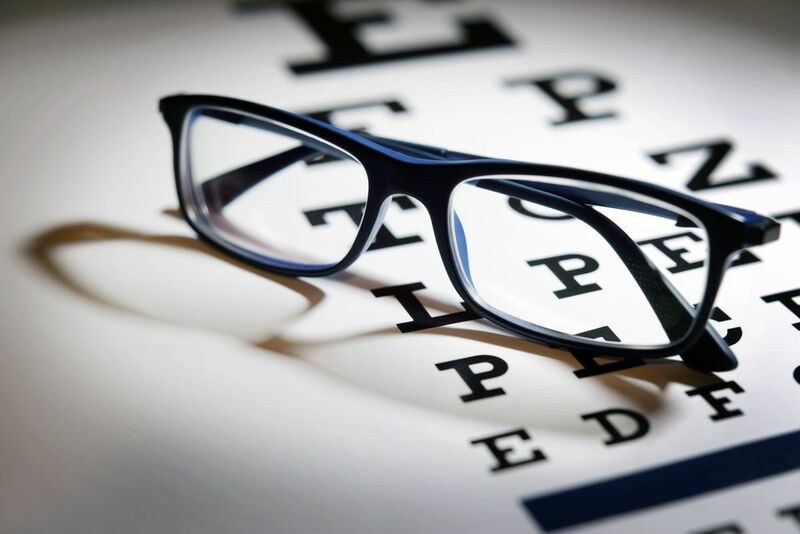 Let's go over these matters in brief so you understand what advanced tools may be used to diagnose problems and assess your vision care needs. Regular eye exams that measure your prescription are helpful, but they do not fully assess the health of your eyes. Comprehensive eye exams, by contrast, will note the structure and wellness of various parts of your eyes in order to identify major health issues. An ophthalmoscope is a common instrument used by eye doctors to look inside of a patient's eyes and assess the health and wellness of its various structures. This is part of routine eye exams as well as more in-depth eye tests. An Amsler grid refers to a sheet of graph paper with perfect right angles. If a patient looks at the Amsler grid and notices curves in the grid or other irregularities in the lines, this is often the sign of a more serious vision or eye health problem. The visual field test refers to various ways that an eye doctor can identify blind spots in a patient's vision. This checks for issues with peripheral vision. The loss of peripheral vision is a common sign of many kinds of eye problems. Ultrasonography uses ultrasonic waves in order to create a visual representation of the insides of a person's eye. This allows eye care specialists to get a more detailed look at the structures within a patient's eye and helps in the diagnosis of serious vision health problems. OCT creates a cross-sectional view of a patient's retinas, the thin tissue located at the back of the eyes. OCT exams help eye doctors assess the thickness of the retinas and determine if any thinning has occurred or other issues are present. Fluorescein angiography involves the use of special dyes that are injected into the patient's arm that circulate into the eye area. When taking a picture of the inside of the eye, the dye will help doctors identify leaks or other problems with the blood vessels within the eyes. Using a slit-lamp allows an eye care specialist to get a magnified look inside of the eye. He or she is better able to assess the eye's interior structures and note any signs of current or potential vision problems or eye conditions. Though glaucoma is related to the pressure within the eye rather than the retinas, it's an important test to perform regularly. The NCT uses a painless puff of air directed at the eye to measure the intraocular pressure and determine if a patient has glaucoma. For more information about your many options for advanced eye care and eye testing, we encourage you to contact our team of retina specialists today. The entire team here at Retina Associates looks forward to your visit and helping you achieve exceptional vision and healthy eyes.